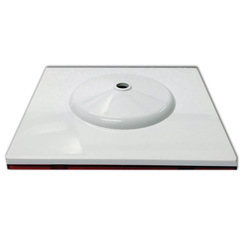 This Ceiling Rose can be easily installed and chandeliers can be fixed to it minus any hassle. - Type :: Ceiling Rose. - Model No. :: JH-3527. 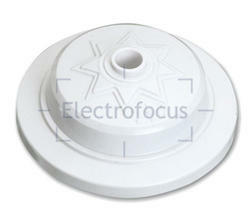 We are offering Plastic Ceiling Rose.